When you employ High Touch Technologies as an IT Solutions provider, you’re not hiring one employee—you’re hiring a world-class team of industry experts. With a comprehensive set of skills and customer-focused talents, High Touch can serve your business’ technology needs from Tier 1 help desk troubleshooting to executive-level management. By choosing an outsourced IT solution, there is no risk in hiring the wrong person for the job. High Touch has over 30 years of experience managing business IT solutions. As technology has evolved, High Touch has continued to maintain and develop relationships through a dedicated focus on customer goals, budgets, and business needs. High Touch offers 24/7 server, workstation, and network management with an emphasis on dependability, efficiency, and security. High Touch audits your existing technology infrastructure to reduce the total cost of ownership (TCO) and optimize your return on investment (ROI). 24/7 technical support with remote troubleshooting, repair, and maintenance services. High Touch also offers emergency on-site support services. With a full-scale knowledge in technical solutions, High Touch can act remotely as your company’s outsourced CIO. Complete support for cloud-based workspaces, including virtual desktops, servers, storage, management, and support. At our Dallas Data Center, High Touch houses servers with flexible rental options in a secure, temperature-controlled environment. Safely store important company files, documents, and data. 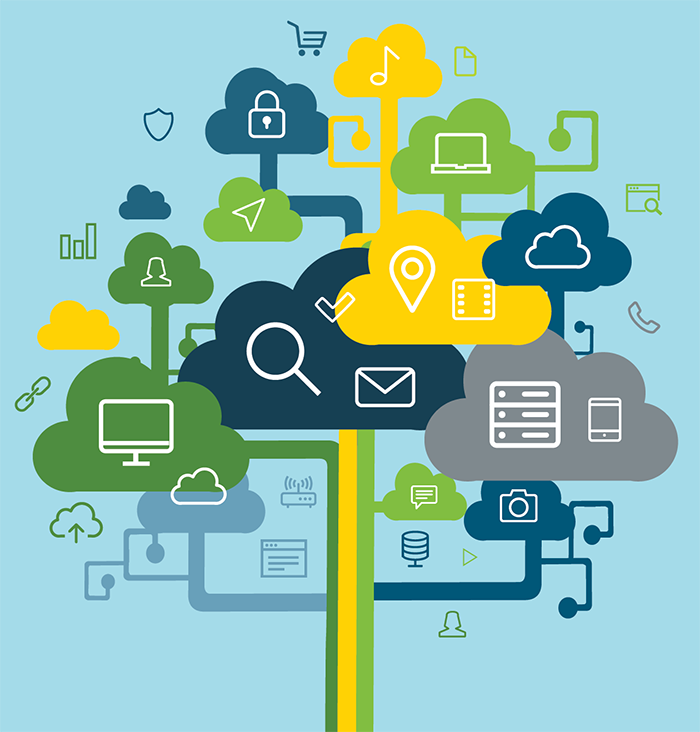 High Touch offers cloud-based and on premise solutions for image and file backup. Purchase, upgrade, and replace company hardware and IT infrastructure to make sure your business is running efficiently, securely, and dependably. High Touch provides technology solutions on a per-project basis for servers, workstations, networks, consulting, data backup, and phone systems. Cost. High Touch can function as your comprehensive IT solution provider, ranging from front-desk support to the CIO, without the cost of hiring any full-time employees. Likewise, High Touch’s years of experience can help you execute cost-effective hardware, software, licensing, and security solutions. Security. High Touch constructs a multi-layered security solution barrier to protect your business against threats and losses. Support. 24/7 remote support technicians quickly diagnose, troubleshoot, and repair IT issues. When necessary, High Touch can dispatch emergency and on-site technicians. Dependability. With over 30 years of experience, High Touch is a qualified IT resource with a proven record of customer success. Scalability. High Touch can provide IT Solutions from a single professional service to enterprise-wide IT system, security, and storage management. Flexibility. Depending on the size and needs of the organization, High Touch can function as a complete IT team or supplement your existing architecture and staff.